When it comes to feeding picky eaters, mealtime can be a drag. From preparing and cooking separate meals for those picky members of the family to shopping for ingredients for multiple recipe attempts, you may find that you’re just wasting time and money. But there is a solution! We’ve rounded up the best meal kits for picky eaters so you can satisfy everyone in the family without all the hassle of shopping, finding recipes, and prepping. 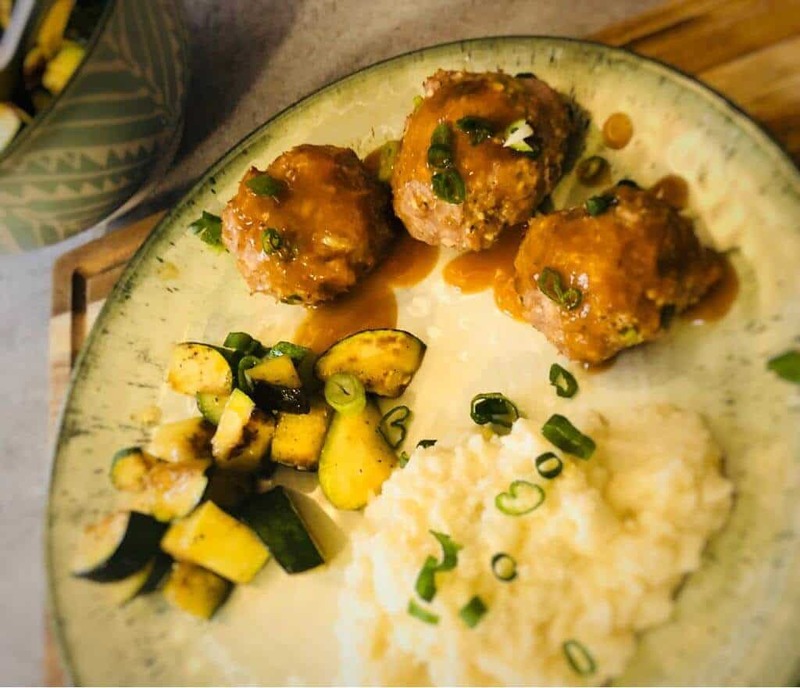 #1 Hello Fresh- A perfect meal box for picky eaters! Kid-friendly selections for picky eaters are abundant, like beef chili and pizza, but the flavors will please mature audiences, too. Everything arrives fresh and simply packaged so it’s ready to go, and kids can even help out with the simple preparation steps. My Daughter LOVES Hello Fresh! 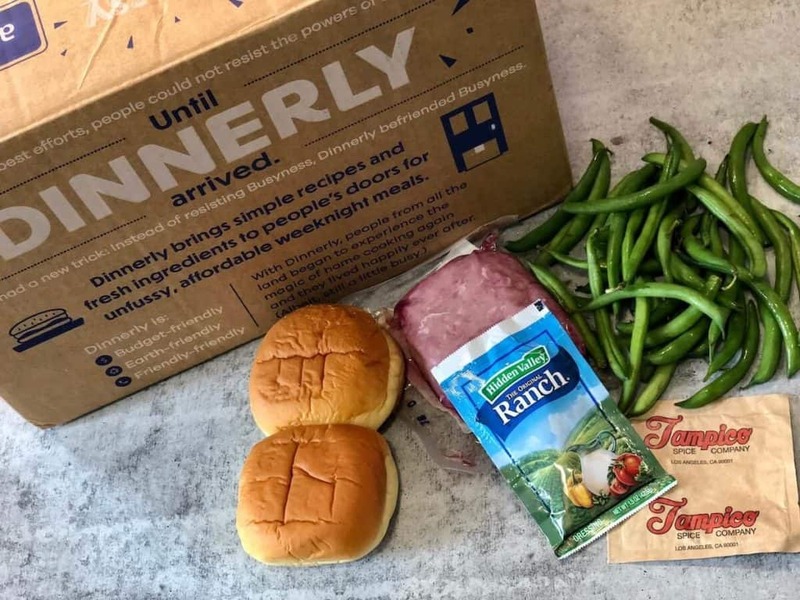 Home Chef has a handful of family-friendly perks that will appeal to picky eaters, including the option to add smoothies and fruit baskets to any delivery. Also, the ingredients are high-quality and are often local and sustainably sourced. 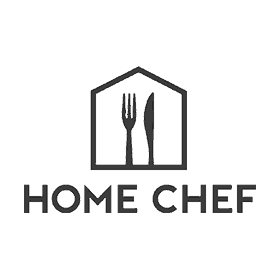 Home Chef plans require a minimum of two dishes per week, but you can specify servings for two, four, or six people. Each recipe takes an average of 30 minutes to prepare, but they also have 5-minute lunch recipes that are even quicker to prep. Top picks for picky eaters with Home Chef include items like steak and brown rice spring roll bowls, chicken Dijonnaise (add as much or as little of the sauce as you’d like), and even Gemelli in a flavorful yet non-intimidating thyme and mustard cream sauce. Dinnerly meals are often simple but are filling and flavorful. Each kit is affordable and comes with digital recipe cards and simple packaging for a streamlined and waste-free experience. You won’t find that much culinary expertise is needed for these dishes, and that’s done on purpose! Clearly, the simpler, the better when it comes to feeding picky eaters, anyway. Picky eater favorites include kid-friendly dishes like turkey burgers with a side of green beans, sausage pasta, and even more innovative meals with familiar ingredients such as chicken, carrots, and potatoes in Dinnerly’s parmesan chicken pan roast. 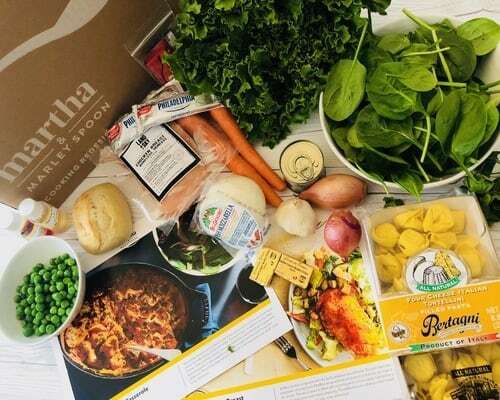 This meal kit backed by Martha Stewart features plenty of “home cooking” type recipes inspired by the domestic diva herself. You’ll select your own recipes each week, and there are plenty of choices—meaning you’ll be able to select something your picky eater will like. Among the recipe collection, which spans ten selections each week, there are under-30-minute offerings, kid-friendly recipes, and also dairy-free plates. For picky eaters, we’d recommend dishes like tortellini casserole—the peas hide inside—and buffalo glazed chicken breast. Whether you have an adult or child in the family who’s a picky eater, it’s easier than ever to find a meal kit that will appeal to everyone’s taste buds. And with the customization options that nearly every meal kit offers, you can be sure that every delivery is specifically tailored to your household’s needs. Plus, with the availability of plans like gluten-free, vegetarian, and more, everyone’s allergies and preferences are covered, too.